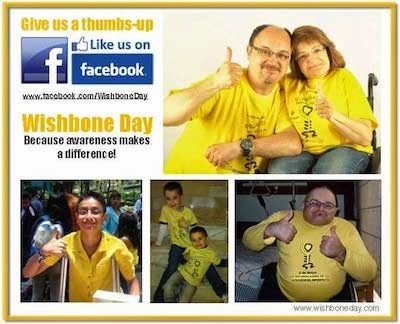 We're in the last couple of weeks before Wishbone Day 2011 and the whole world is in full preparation for a very yellow celebration! If you haven't got your yellow ready to go, never fear! - we have you covered. We've got Wishbone Day gear to suit everyone. T-shirts, hoodies, magnets, stickers, drink bottles and much more. Be sure to order soon to make sure your Wishbone Day gear arrives at your place before May 6th. 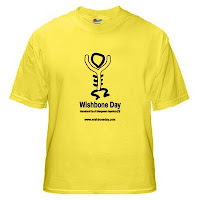 Check out the Wishbone Day online store for some great awareness raising items. 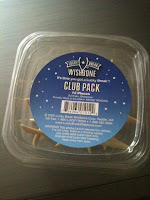 Don't forget you can also get your Lucky Break Wishbones in time for Wishbone Day! 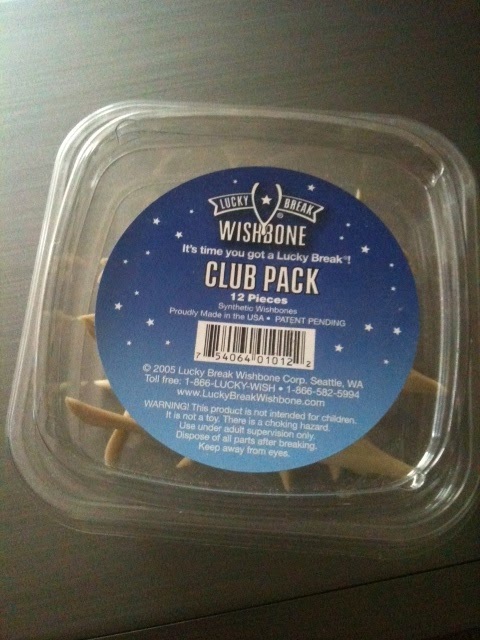 These little Wishbones are a unique and fun way to share Wishbone Day in 2011. 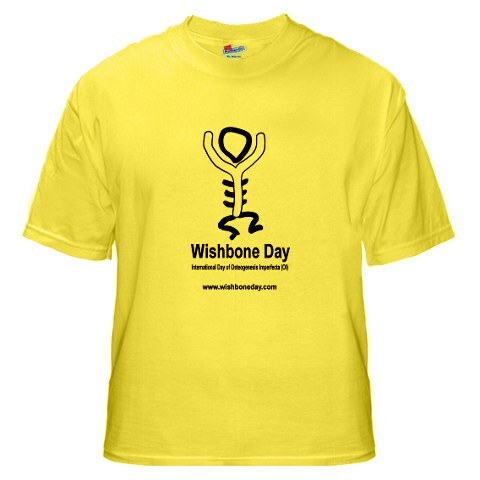 Our friends at Lucky Break Wishbones are offering Wishbone Day supporters worldwide a 10% discount on all wishbones and FREE shipping for all orders of 100 wishbones or more. Your order will be shipped within 24 hours -- no matter where you are in the world! Lucky Break Wishbones will also donate a portion of their proceeds to Wishbone Day! Win-Win!